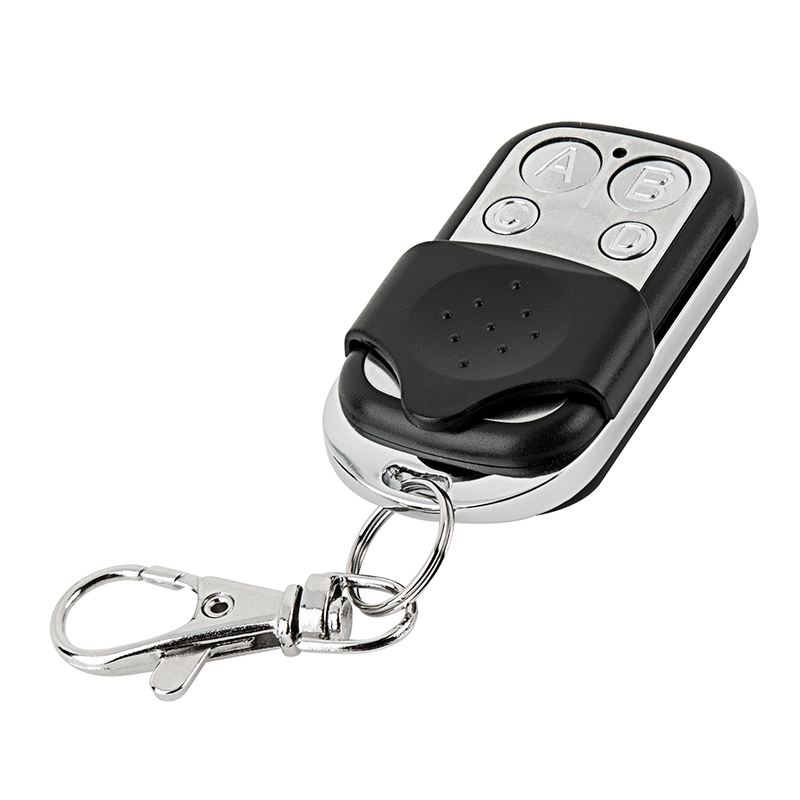 Wireless Remote Key Fob: Remote On Keychain. 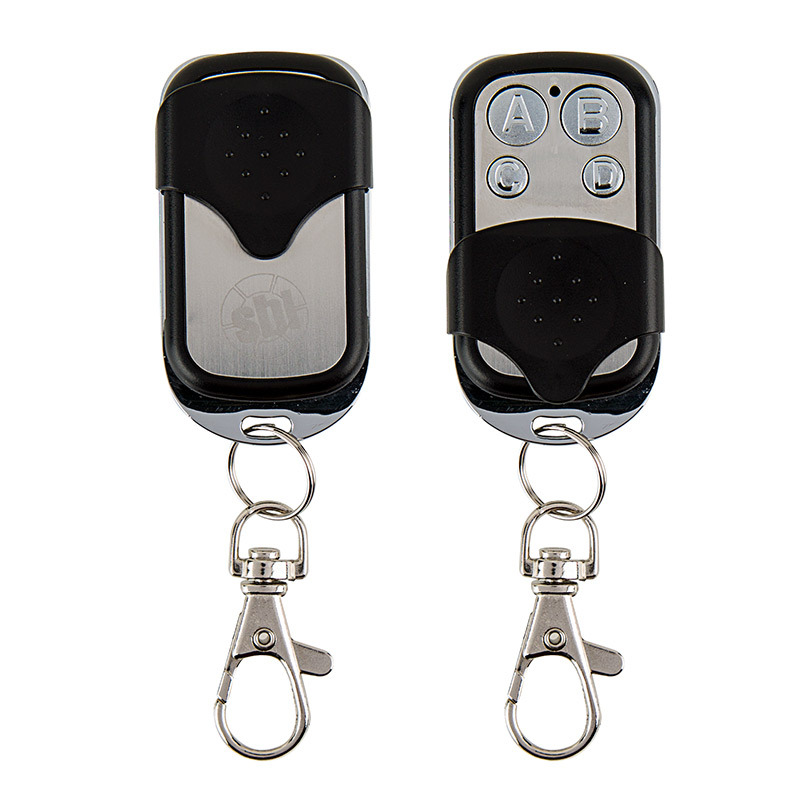 Use this Wireless RF Remote key fob as a replacement or spare for your RCW Waterproof RGB LED Controller or RCW Waterproof Single-Color LED Controller. 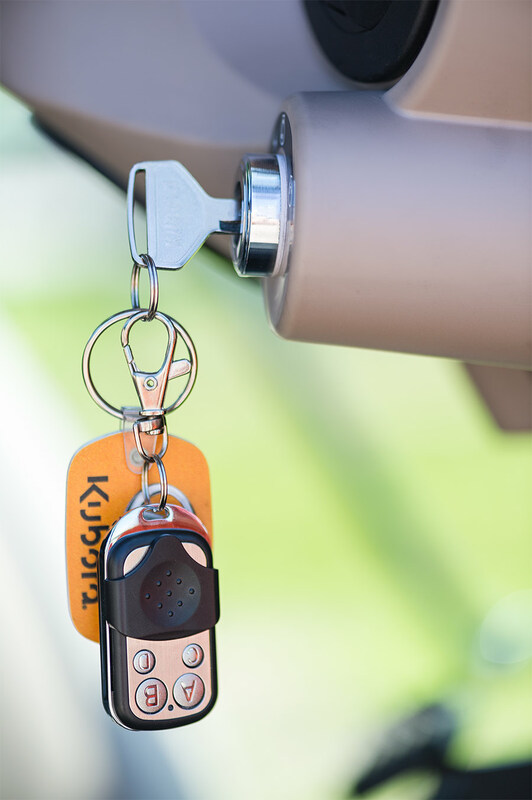 The brushed aluminum key fob has a 33' range in open air. Battery included.